Film, music, mysticism, these could be characteristics of my life journey. Unconventional author of film and esoteric music, filmmaker, adventurer and psychonaut. Since childhood, I’ve been fascinated by mysteries, secrets and questions related to this world, universe and consciousness itself. Secrets and desire to understand are driving forces of my life. I’ve been expressing my feeling and experiences through music for more than 30 years and also through film and spoken word in recent years. Václav Dejčmar is an economist, investor and philanthropist. 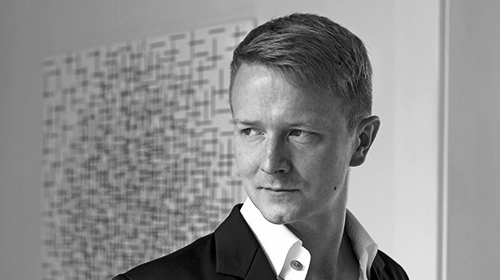 He is also co-owner of the DOX Prague nonprofit centre of contemporary art which ranks among Central Europe’s leading private galleries. He likes to engage in investments into disruptive projects and ideas. 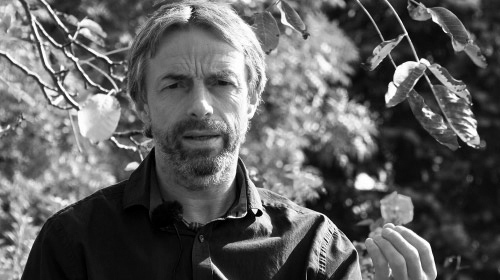 In 2011, he directed the film I am Fishead, discussing the role of psychopaths in business and politics and commenting on world around us in a provocative way. 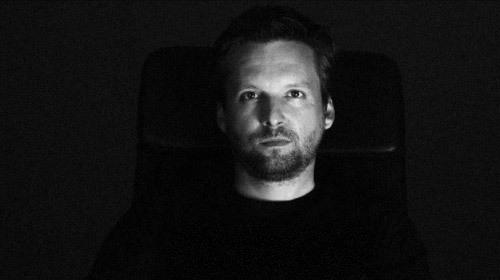 Bufo Alvarius – The Underground Secret is his second act as a producer. 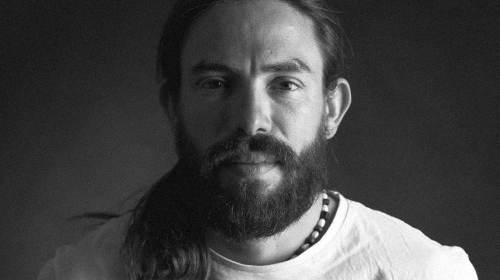 Businessman from the city of Ostrava and founder of the Asaya companionship run by him and his friends which organizes lectures and workshops focused on transpersonal psychology, shamanism, yoga and mysticism. Founder of the Krajina zdraví (Landscape of health) project which associates Holotropic Breathwork facilitators, coaches and therapists from all over the world. 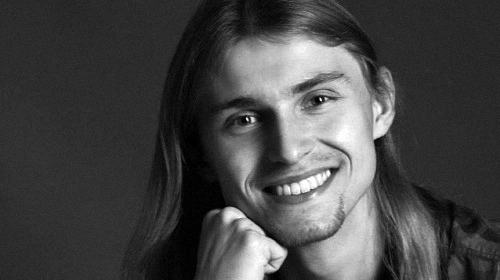 Ondřej started his spiritual journey and personal development at the very young age of 12. 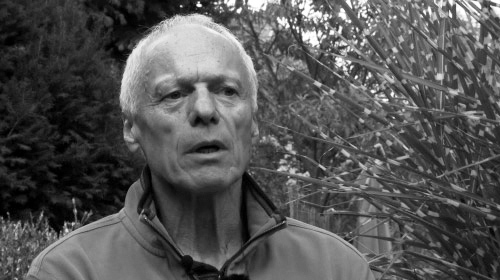 On his path he has learned about bioenergetic techniques and traditional herbalism, but his path was most influenced by his meeting with shamanism. 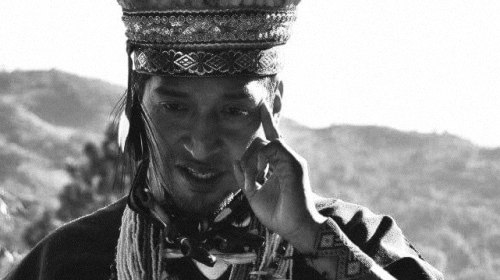 He followed several types of traditional healing and learned from shamans from Siberia, Colombia, Peru and Mexico. 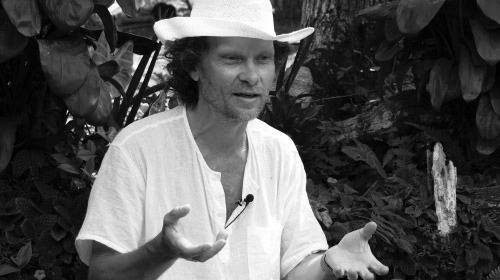 He has attended Grof Transpersonal Training and now uses his experience in individual and group practice with people. 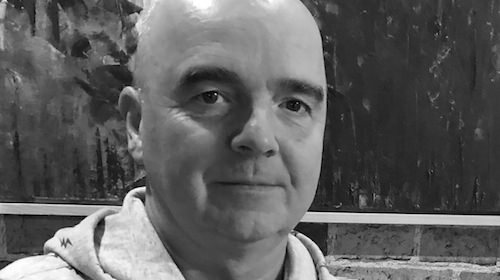 His major interest lies in working on integrations with clients after experience of holotropic states of consciousness and working with spiritual emergencies. He is a member of the project United Nations Venezuela Associations (ANUV), sharing knowledge of traditional leaders and healers from Amazonia and Mesoamerica. Shaman from the Inga and Kamentsá tribes located in the Sibundoy valley, Columbia, who is known for his work with Yahé aka. Ayahuasca and for producing other herbal medicines like eg. Rapé. He is a skilled guitar and harmonica player. 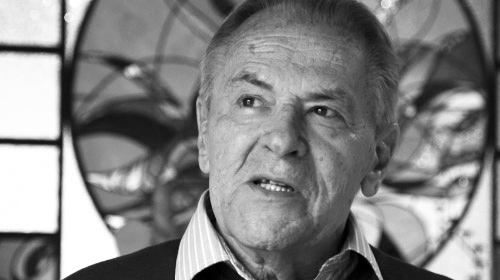 Stanislav Grof PhD. is a psychiatrist with over sixty years of experience in research on healing, transforming and heuristic potential of non-ordinary states of consciousness. He is one of the founders and chief theoreticians of transpersonal psychology. MUDr. Grof is the founder of the International Transpersonal Association (ITA) and for several decades served as its president. Along with his former wife Christina, they developed a highly efficient psychotherapeutic and self-exploring method of Holotropic Breathwork and organized big international conferences for transpersonal psychology all over the world (also in Prague in 1992). He still holds lectures and conducts expert training programs of Holotropic Breathwork and transpersonal psychology; he is professor of psychology at the California Institute of Integral studies (CIIS) in San Francisco at the department of philosophy, cosmology and consciousness. Dr. Stanislav Grof published over 160 articles in professional journals and many books that were translated into numerous languages. They include LSD Psychotherapy (1980), Beyond the Brain (1985), The Cosmic Game (1998), The Holotropic Mind (1992), Psychology of the Future (2000), When the Impossible Happens (2006), The Ultimate Journey: Consciousness And The Mystery Of Death (2006), Spiritual Emergency (1989), The Stormy Search for the Self (1990) and Holotropic Breathwork (2010). The last three were written together with Christina Grof. The International transpersonal conference is held regularly under the aegis of Stanislav Grof in various countries. Last time many leading scientists participated in it in Prague in 2017. Doctor Rettig earned his medical degree at the University of Guadalajara in Mexico. After discovering the effects of 5-MeO-DMT natural psychedelic compound – the Bufo Alvarius venom, he re-introduced this strong healing instrument to the Seri tribe in the Sonora desert where the Colorado River Toad lives. Over the years, he developed a unique neoshamanic method for working with this substance as efficiently and as safely as possible which brought him even support of native inhabitants of the Sonora desert and the indigenous Piaora tribe of Venezuela. Octavio Rettig is a member of United Nations of Venezuela Association which provides official international protection to his work (UN Declaration on the Rights of Indigenous Peoples). Dr. Rettig explores ancient use and the therapeutic potential of natural medicines and at the same time, he promotes their responsible use. He has authored the book The Toad of Dawn, 5-MeO-DMT and the Rise of Cosmic Consciousness. During more than 7000 ceremonies with the toad venom, he has assisted many people all over the world in healing from various mental and health problems. 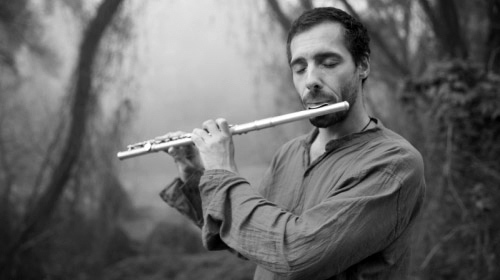 Professionally, he aims to facilitate general understanding of the natural substances´ healing potential. 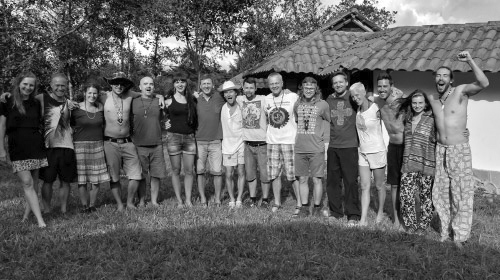 Brave volunteers starring in our film, shot in Colombia. Big thanks!